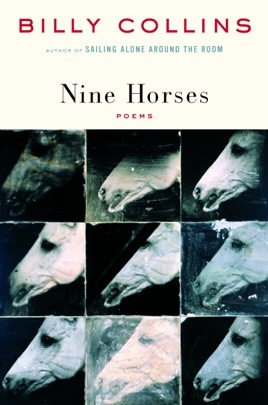 Nine Horses, Billy Collins’s first book of new poems since Picnic, Lightning in 1998, is the latest curve in the phenomenal trajectory of this poet’s career. 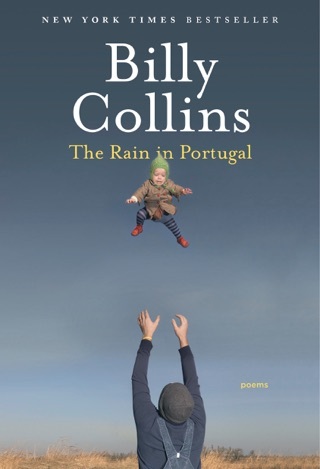 Already in his forties when he debuted with a full-length book, The Apple That Astonished Paris, Collins has become the first poet since Robert Frost to combine high critical acclaim with broad popular appeal. 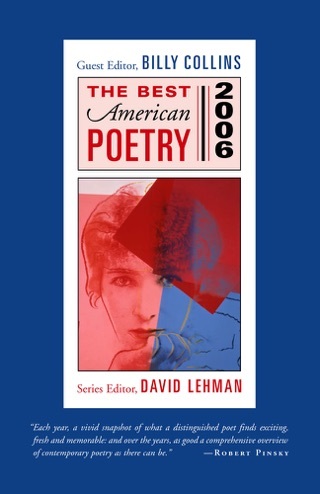 And, as if to crown this success, he was appointed Poet Laureate of the United States for 2001–2002, and reappointed for 2002–2003. 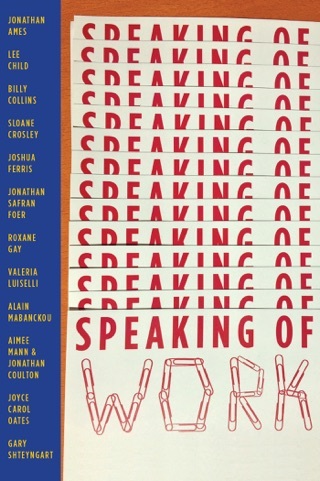 What accounts for this remarkable achievement is the poems themselves, quiet meditations grounded in everyday life that ascend effortlessly into eye-opening imaginative realms. 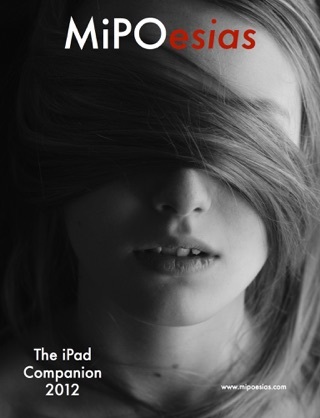 These new poems, in which Collins continues his delicate negotiations between the clear and the mysterious, the comic and the elegiac, are sure to sustain and increase his audience of avid readers. 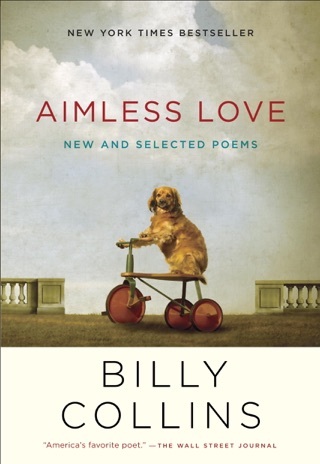 My favorite of his collections that I've read, this one took my breath away. 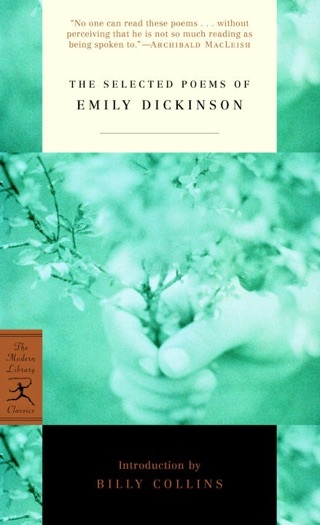 This is a book I've reread countless times and forced upon my friends.